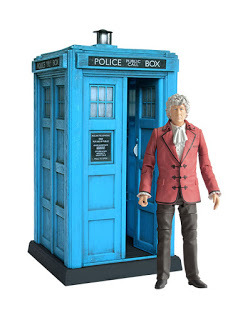 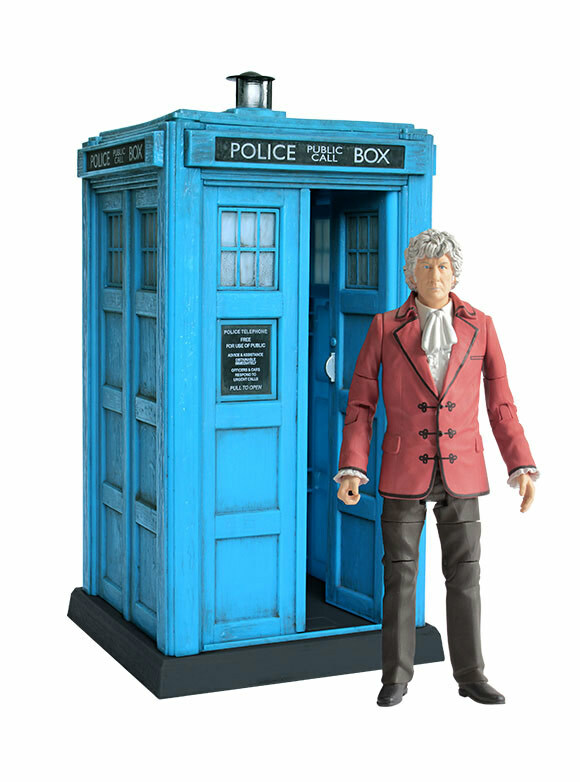 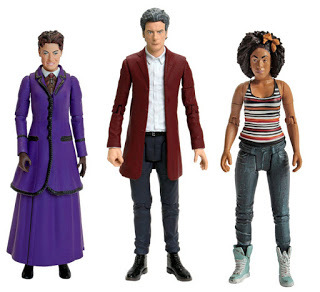 For fans of Character Options’ range of Doctor Who figures, B&M has recently become the go to place, with reasonably priced sets of figures from both eras of the show. And now we have some more to look forward to soon. 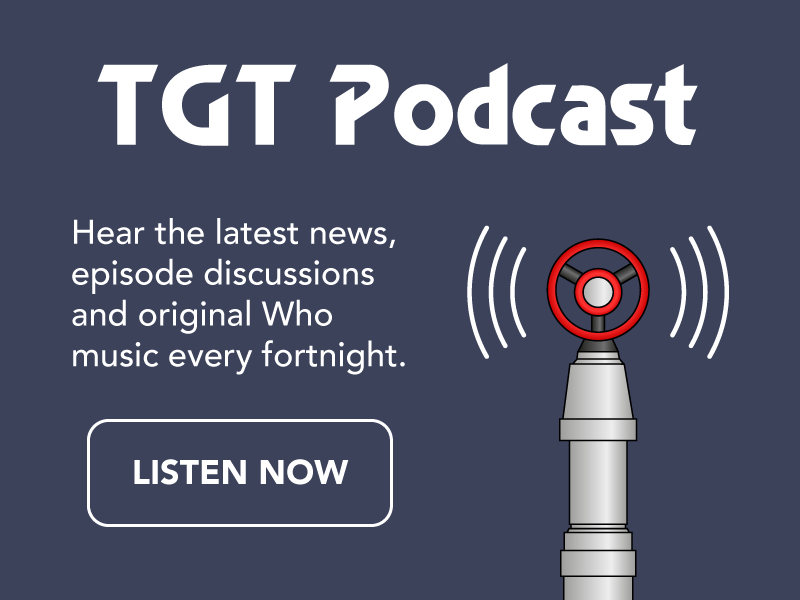 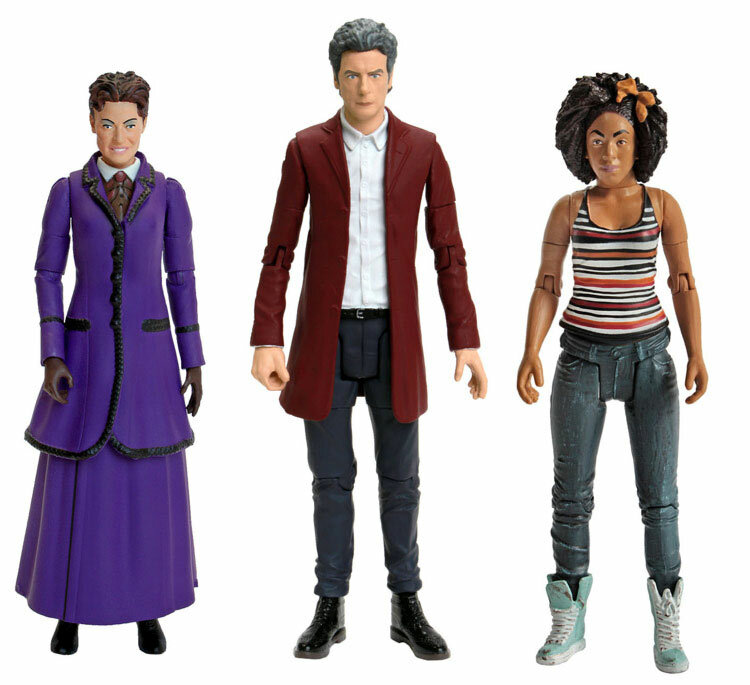 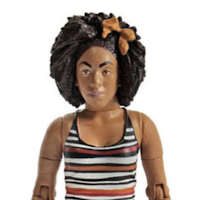 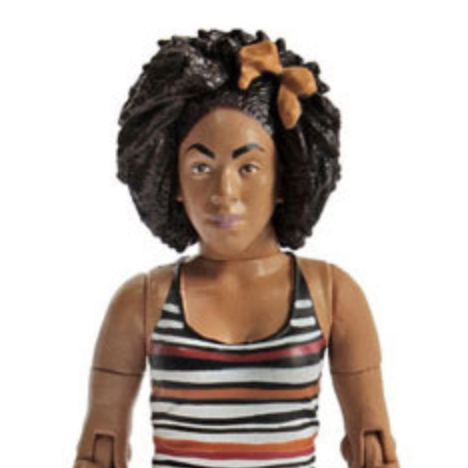 The next wave of 5″ figures have been announced, including the Fourth, Eleventh and Twelfth Doctors in new attire, some alternate versions of previous companions and the much anticipated, brand new Bill Potts figure. 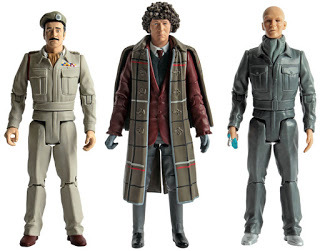 Eagle eyed collectors may notice that some of these are repaints or make use of old figures. 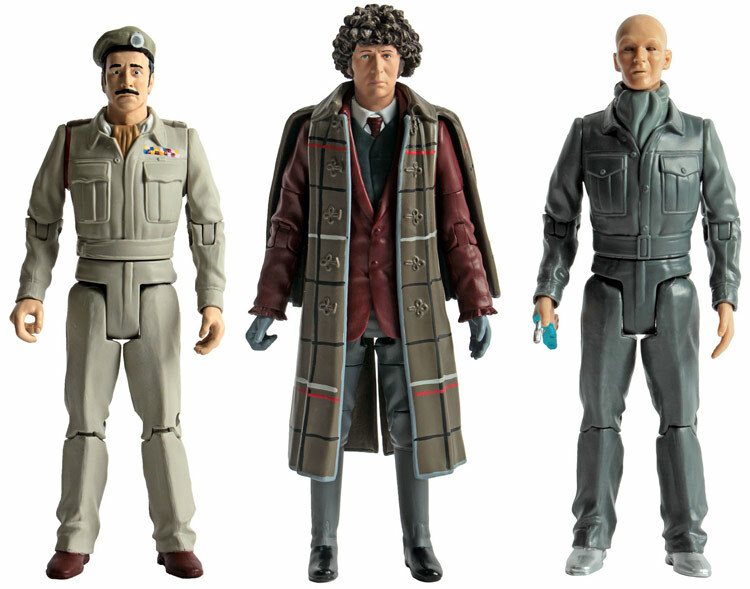 For example, the Brigadier and Auton both make use of the Captain Jack body, but we’re not complaining, they look great! 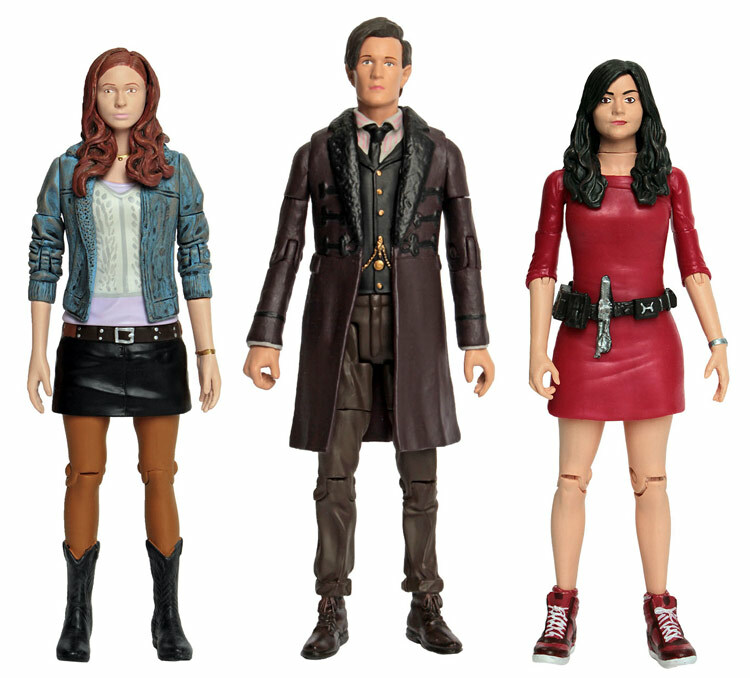 The figures will be available in July with an estimated price of £17 each.